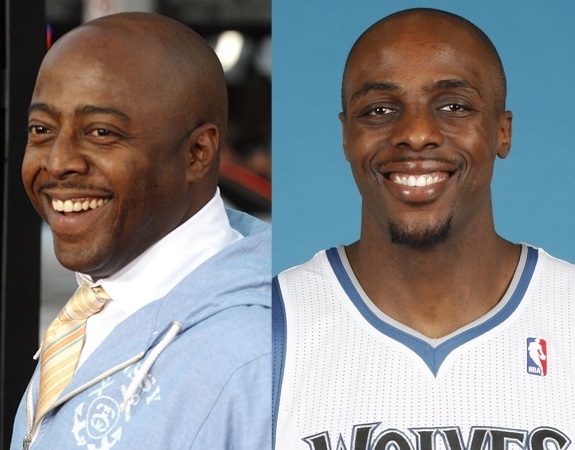 Former Minnesota Timberwolves and current forward Atlanta Hawks forward Anthony Tolliver and Donnell Rawlings, also known as “Ashy Larry” from the Dave Chappelle Show. On Saturday Minnesota Timberwolves superstar foward Kevin Love stomped on Luis Scola of the Houston Rockets. 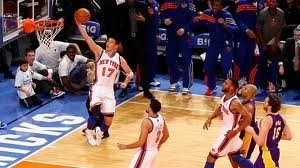 The NBA has suspended Love for 2 games, its been said that he stomped him twice. 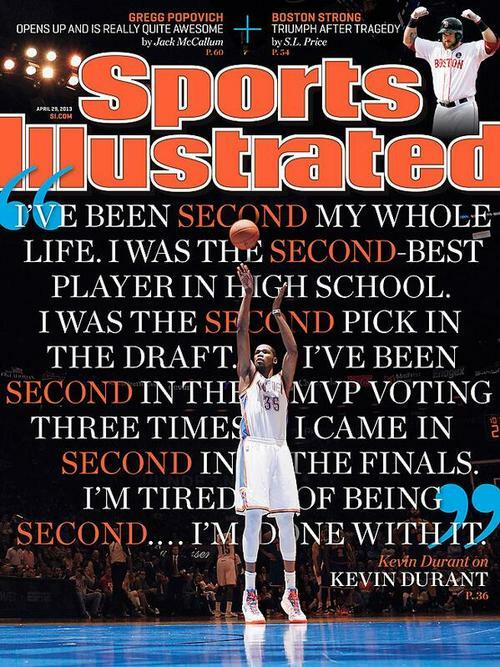 One time to the face and one time to the chest. When asked about the incident after the game he responded and said ” It was not intentional at all”, and then went into the Rockets locker room and apologized to Scola. Even with the apology the NBA upgraded the foul to a floagrant-two call, so now Minnesota will be without their leading scorer and rebounder. The Timberwolves host the Sacramento Kings in their next game on Tuesday night.